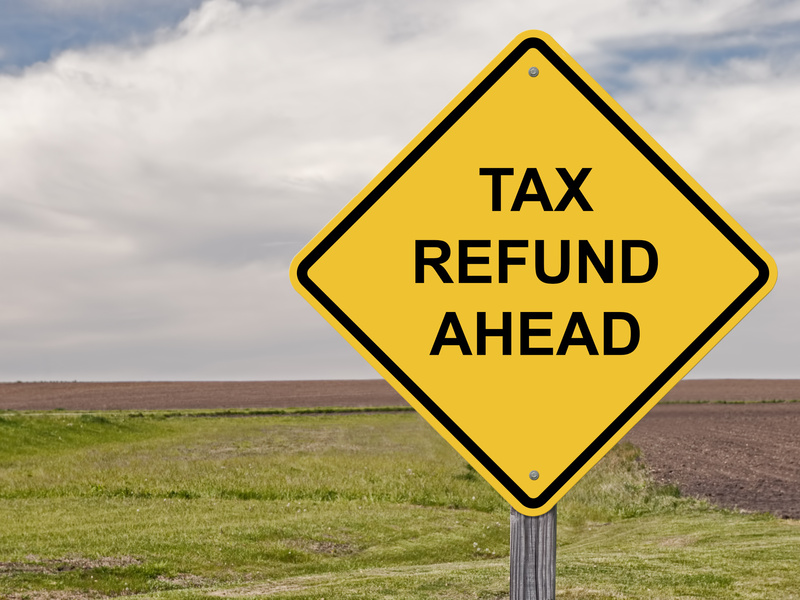 Save or spend your tax return? A national study by H&R Block suggests that financial responsibility is really catching on. 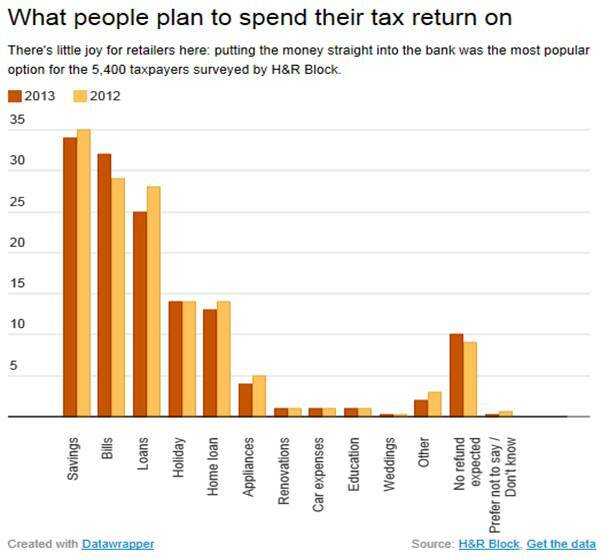 When 5,400 Australians were asked how they intend to spend their tax return, the most popular response was to put at least part of it in the bank. Paying down bills and loans was also popular, as were holidays. Less popular were appliances, home renovations, car and education expenses. 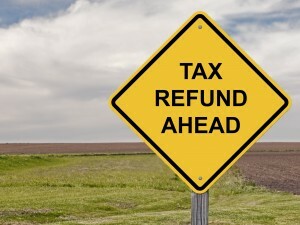 Are you expecting a tax return this year? What are you planning to do with it?